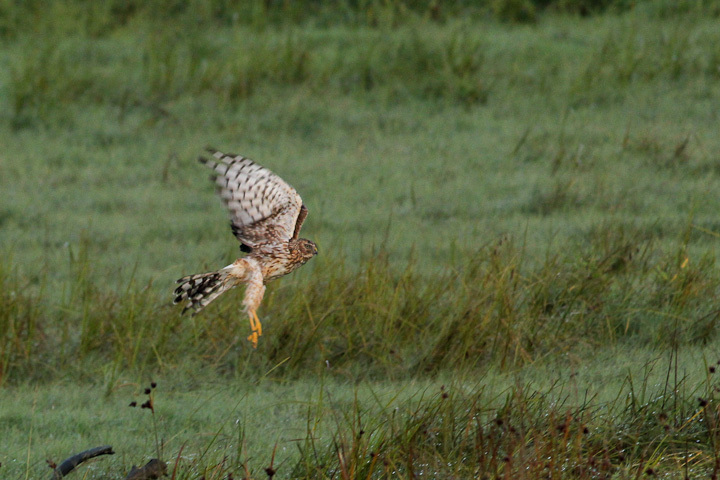 A Northern Harrier decides not to pose. On Saturday I saddled up the bike in the pre-dawn hours to get out to Iona Beach, in the hopes I could find a sleeping insect smorgasbord such I I had previously found on Island View Beach. 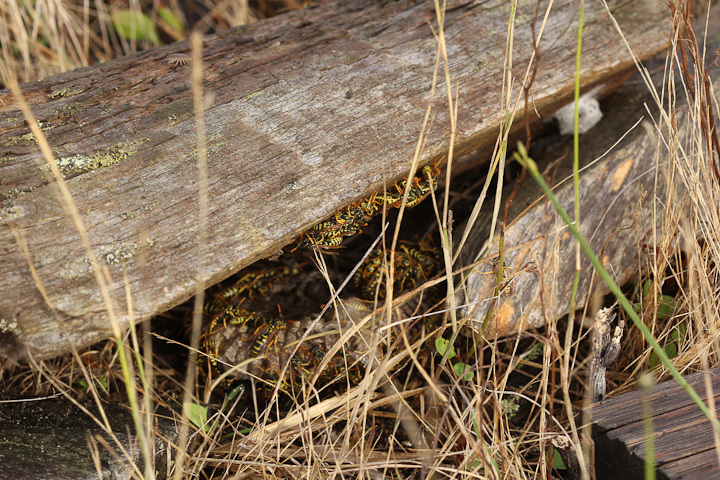 Iona has been productive for me in the past, especially for things such as jumping spiders and wintering raptors, and in previous Septembers I have found quite a wide range of Phiddippus. Saturday was not as productive as I had hoped, and I had trouble turning up many of the creatures I would normally expect this time of year. 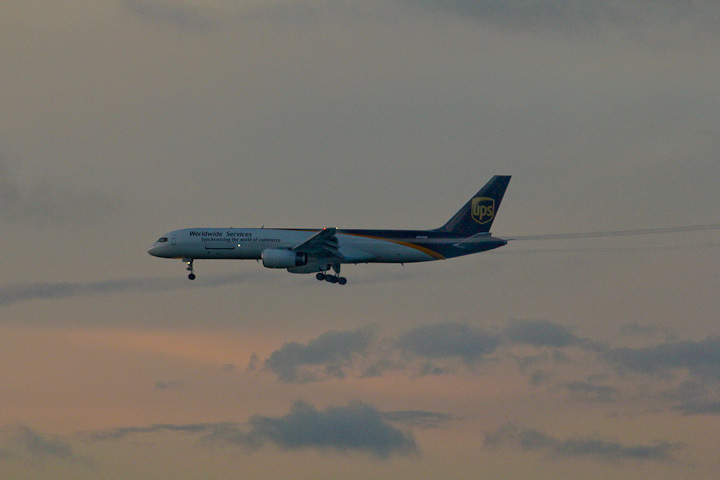 I did get some cool shots though. I hope you enjoy them. 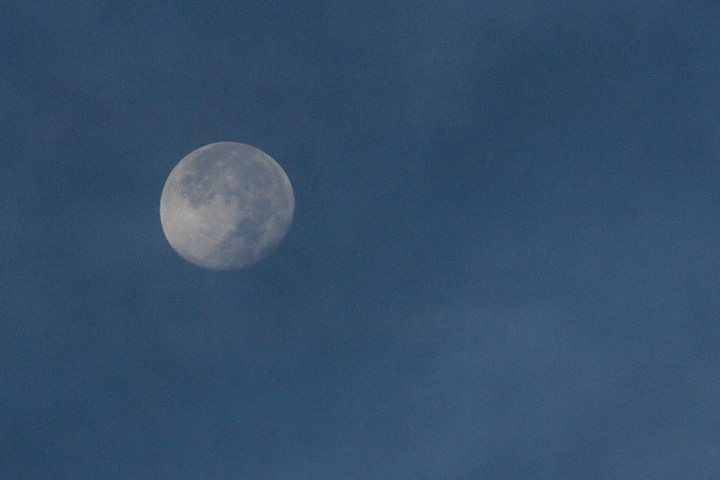 Noisy high ISO shot of the moon from a moving bike! UPS, delivering on-time and charging exorbitant brokerage fees. More on this in a future post. 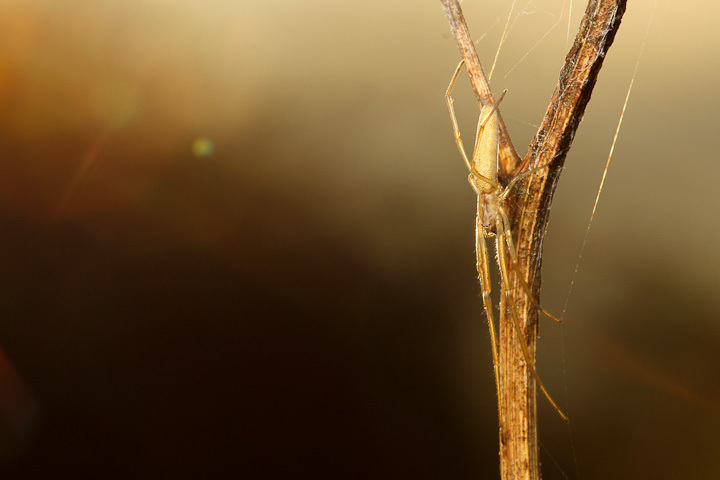 My favourite shot of the day, a long-jawed orbweaver (Tetragnathidae), with the dawn light flaring the lens. 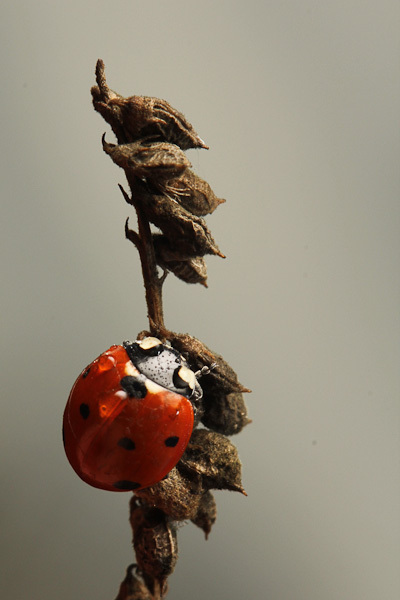 There were still quite a few lady beetles about, which stood out on the dying vegetation. 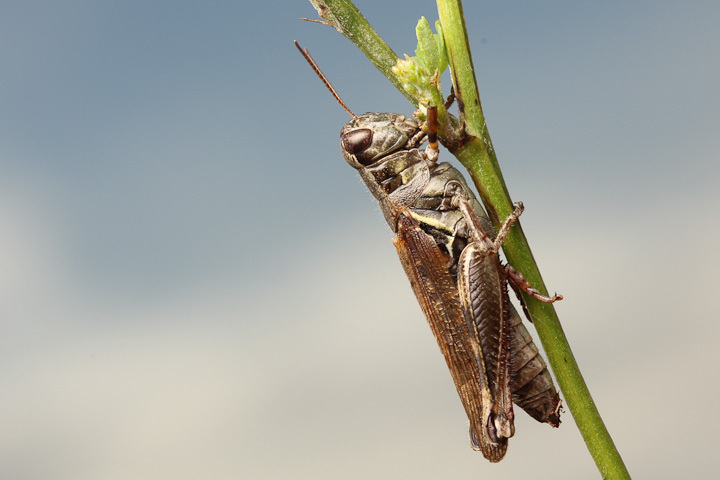 Grasshoppers appeared to be basking in the morning chill. 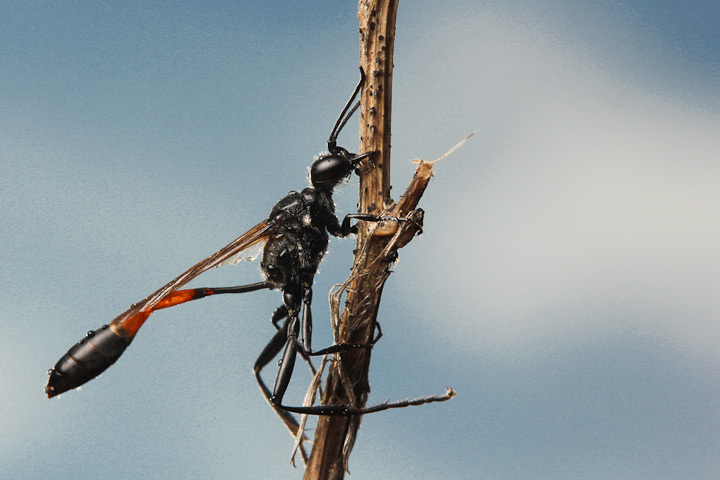 I was hoping to find more sleeping wasps and bees, but only found a few Ammophila, later in the morning and way down the beach. 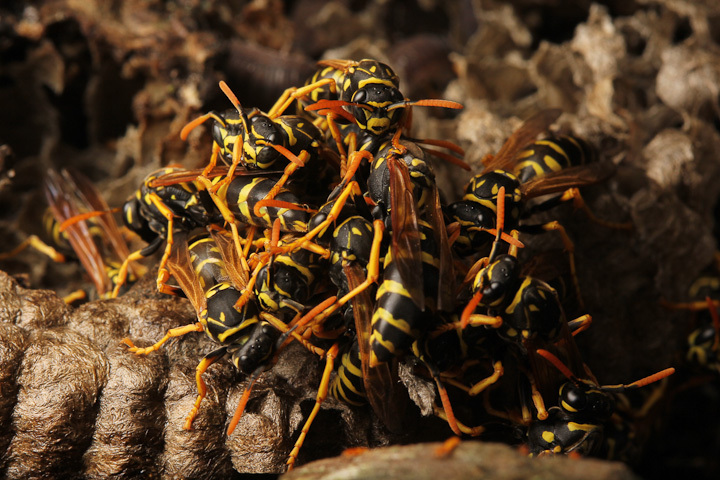 This Polistes dominula nest was fallen due to rain and the chewing of isopods, a common fate for nests in the late season. The skies were dramatic, foretelling the crazy rain that Sunday brought. 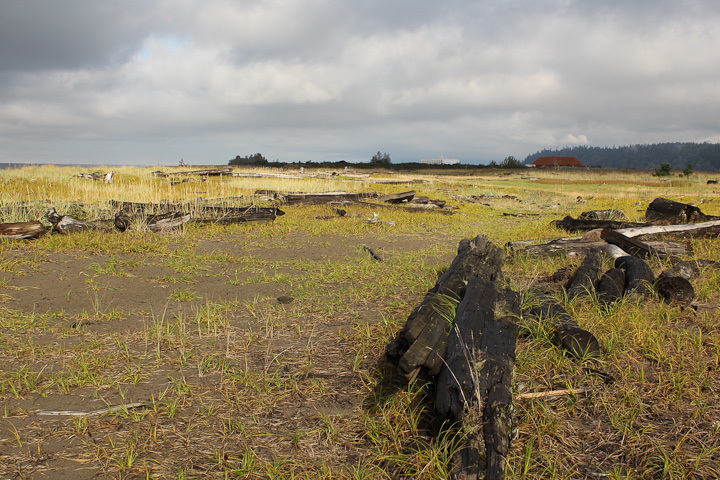 The beach was a bit desolate, but soon there will be wintering Short-eared Owls, not to mention migrating Snow Geese. 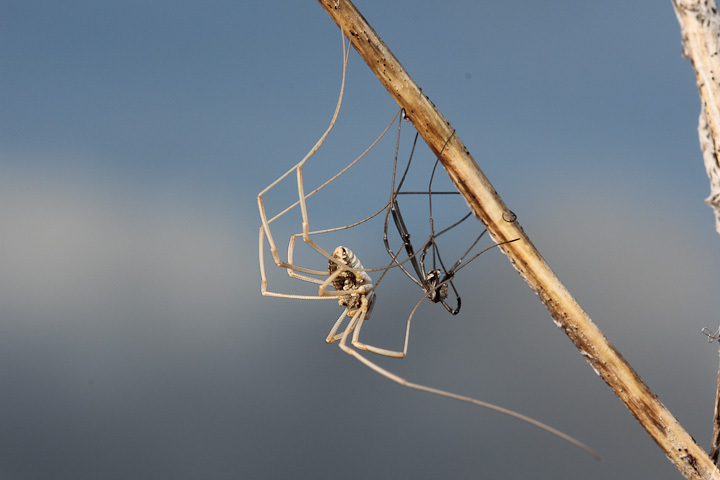 Just like Island View is the heart of black widow country, Iona has an amazing abundance of hobo spiders (Tegenaria agrestis). 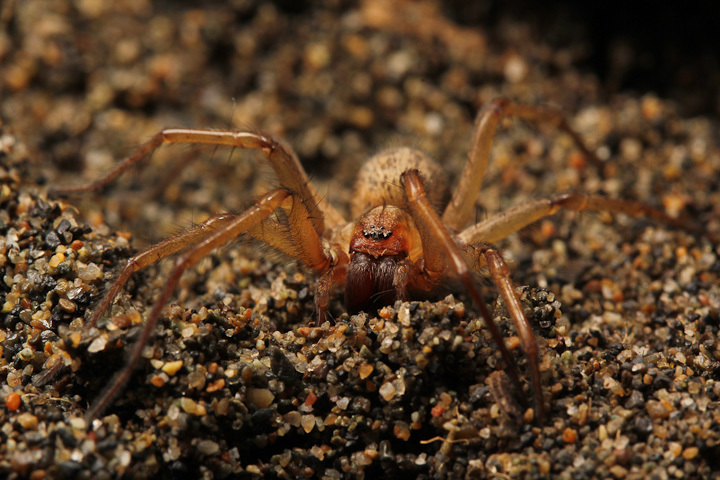 For some reason, their close relatives, the giant house spiders (T. duellica) are not as abundant. 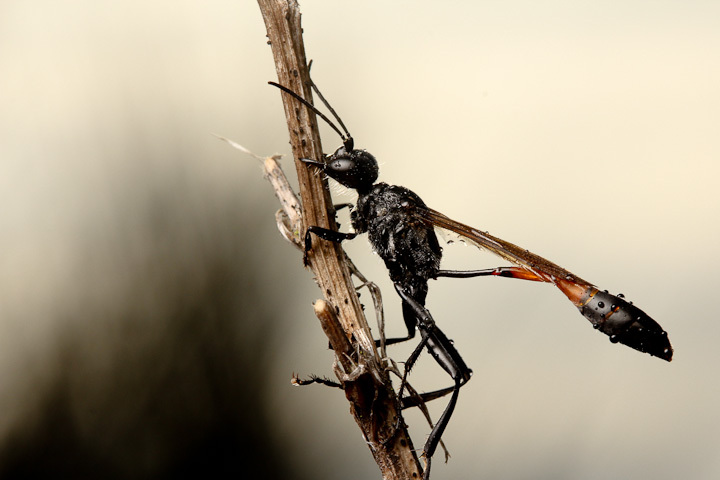 This entry was posted on September 23, 2013, in Uncategorized and tagged Ammophila, Iona Beach, macro, Richmond, YVR. Bookmark the permalink.